India's historic Jewish communities are usually subdivided into the Cochinis, the Baghdadis, and the Bené Israel, the latter of which constitutes by far the biggest of the three groups. While there is no historic documentation of their origin, it is widely believed that the Bené Israel have descended either from refugees from ancient Israel after the Syrian conquest in the 8th century BCE, or from a later migrant group . According to their own legend, the Bené Israel, who consider themselves to have been one of the "lost Ten Tribes", were shipwrecked near the Konkan coast, where they were received by the local Hindu community. Although as Jews, the Bené Israel were "out of caste", they were incorporated into the local caste system. Until the 18th century the community lived in relative isolation from other Jews, which caused them to acculturate into Hindu society to a large extent. 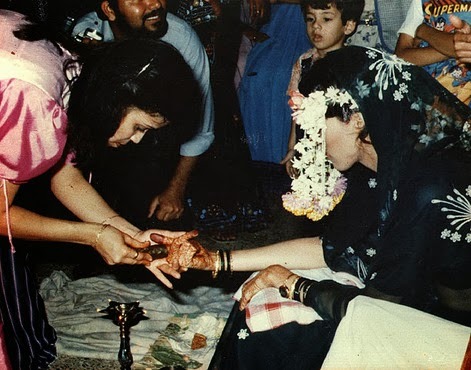 As a consequence the community's beliefs, rituals and cultural orientation deviated from mainstream Judaism and were infused with local Hindu cultural traits. During the second half of the 18th century the community was discovered by a Jew named David Rahabi, who started teaching them about normative Judaism. Soon after, the community started migrating to urban areas, especially Mumbai, where they were able to strengthen their contacts with other Jews. 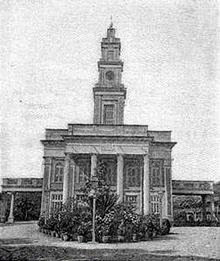 In addition, the Bené Israel managed to establish a kind of patronage relationship with the British colonial authorities which considerably advanced their economic and social situation. Members of the Bené Israel were especially influential in the development of the Indian film industry, where many worked as actresses and actors, as well as producers. 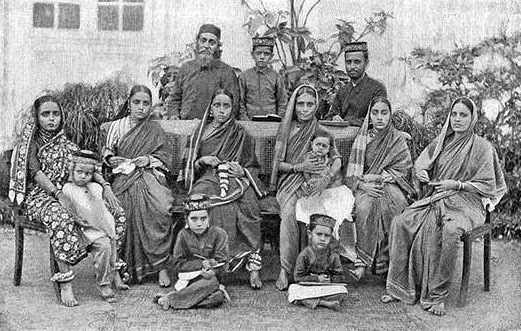 Considering their economic well-being, as well as the relative absence of discrimination or anti-Semitism in India, the Bené Israel considered themselves an integral part of Indian society and did not cherish the ideal of returning to the “home land”. Yet, with India's independence in 1947, many feared that a new nationalism coupled with an emphasis on local religions would affect their position in society. Before 1948, India was home to some 20,000 Bené Israel, most of who decided to migrate and settle down in the newly founded Jewish state. Today the Bené Israel community in India numbers an approximate 5,000. During the early years of absorption, the experiences of the Bené Israel did not differ much from those of other non-Ashkenazi, non-white, non-European Jews. They were first accomodated in transit camps and later received housing in the new development towns in Israel's peripheries. 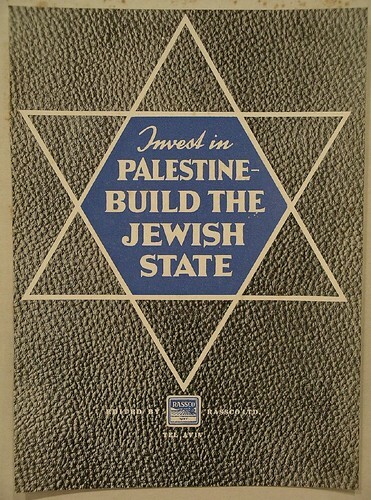 Unsurprisingly the Bené Israel, like the Mizrahim, were only granted a restricted range of occupations at the lower end of the social scale and like other non-European communities, also the Bené Israel suffered from discrimination and the paternalistic attitude of the Ashkenazi elite, which sought to “re-socialise” and "re-educate" them. With the strengthening of Orthodox Judaism through the Chief Rabbinate in the 1950s, doubts were cast upon the community's Jewish halachic status. The Rabbinate demanded rabbis to investigate the maternal ancestry of Bené Israel marriage candidates if they were about to marry Jews from different communities in order to ensure the Jewish status of the mixed offspring. In response to the stigmatisation of the community, the Bené Israel organised protests and strikes and eventually managed to have the special directive against their community members withdrawn with the government stating in 1964 that it regarded the Bené Israel as “full Jews in every aspect”. Today there are more than 30,000 Bené Israel living in Israel. Many scholars suggest that the marginalisation the Bené Israel experienced through the Israeli establishment during the absorption process strengthened their ethnic identity. While in India, they considered themselves to be Indians among Indians, with Jewish faith, in Israel, among other Jews, they developed a more distinct ethnic communal identity. The stigma also contributed to the community's retention of religious customs, which deviate from normative Judaism, as well as other cultural traits, such as language use (many still speak Marathi at home), food, clothing etc. 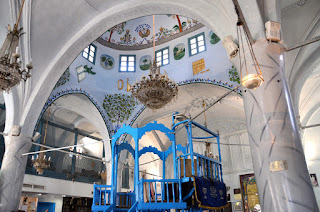 Today's Bené Israel community is organised through the Central Organisation of Indian Jews in Israel, which is mainly a communal body regularly organising cultural and social events. After they successfully staged protests against their stigmatisation in the 1950s and 1960s, the community has very much withdrawn itself from the political sphere. As opposed to other non-White Jews, such as the Mizrahi communities or the Beta Israel from Ethiopia, the Bené Israel do no longer charge the Ashkenazi elite with accusations of discrimination and racism.